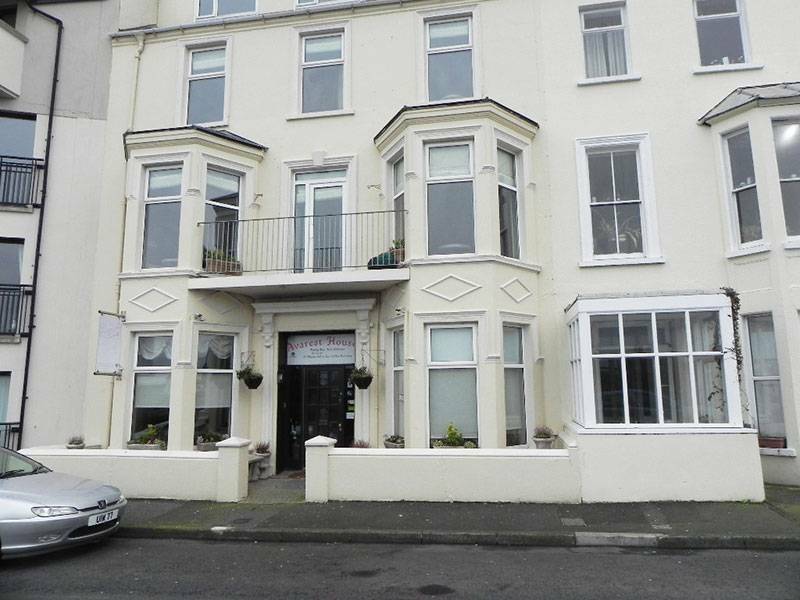 Avarest House is set in a very popular seaside town located on the Causeway Coast. Close to all attractions and golf clubs. 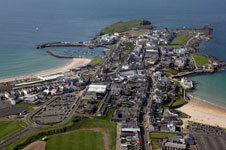 For example Giant's Causeway, Carric-a-rede rope bridge and many more. Free wifi, tv's , small fridge, ironing facilities, radio alarm and hopitality tray. We require a 30% deposit upon booking, this is non refundable. 72 hour cancellation policy, cancellation within this time full amount of booking is due. Follow one way system, taking town centre signs. At the Harbour take a right turn, upon approaching a cross roads take another right turn, Avarest is first house on left after apartment block.